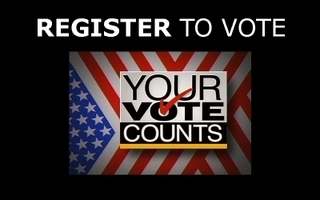 Voter Registration deadline is April 25, 2011. Advance ballots by mail will go out April 20, 2011. Applications for advance ballots by mail will be accepted until May 6, 2011. Advance voting in person at the County Clerk’s Office will begin May 2, 2011 and end Monday May 9, 2011 at noon. Election Day is May 10, 2011 at the Seward County Event Center polls will be open from 7 a.m. to 7 p.m.
For more information you can contact the Seward County Clerks Office at 620-626-3355.